Tyson Foods Inc. has made an additional investment in plant-based protein producer Beyond Meat. 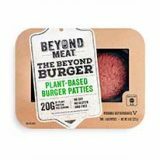 Through Tyson’s venture capital fund, the company chose to participate in Beyond Meat’s most recent fundraising initiative, which is designed to generate additional capital to help the business continue to expand its product portfolio and distribution. While the terms are not being disclosed, Tyson Foods’ latest investment slightly increases its ownership stake in Beyond Meat from the 5 percent established a year ago. 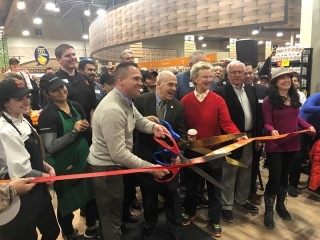 Beyond Meat reports the latest fundraising round, which also includes the support of venture capital fund Cleveland Avenue, will be used to expand production, fund the company’s R&D commitment, and expand sales and distribution. 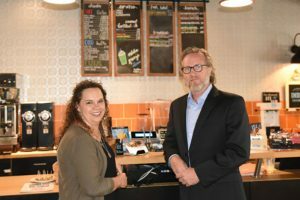 Tyson’s venture capital fund was launched in December 2016 and is focused on investing in promising entrepreneurial food businesses that are pioneering new products or technology. Headquartered in Springdale, Arkansas, Tyson Foods has 122,000 team members. 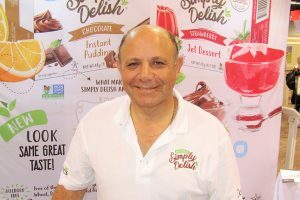 Through its Core Values, the company says it strives to operate with integrity, create value for its shareholders, customers, communities and team members and serve as stewards of the animals, land and environment entrusted to it.